One of our most popular blog posts of all time is “Pros and Cons of Snapchat for Business.” This was written back in 2014, when Snapchat was still fairly new for social media, and businesses were just beginning to figure out how to get in on the action. Of course, now Snapchat has evolved into a more complex beast that’s easier for businesses and brands to access…but this old post is still getting more views than most of our other blog posts, which is pretty fascinating. In the graphic above, you can see the post has had almost 10,000 views in the course of it’s lifetime. It generates about 7% of our website’s traffic overall. So how did we do this? We have some theories. Write what no one is writing. Back when the post was written, there wasn’t a lot of information about how businesses could use Snapchat, or even any real life examples of bigger brands doing it yet (if my memory serves me right, there were about 2-3). Part of my theory why the post was so popular is the scarcity of material on the subject. In other words, we hit a jackpot with finding a blog topic as it was just about to start trending. Sometimes this is a swing and a miss (for examples, check out this post), but the timing combined with the popularity of the topic worked in our favor. Search engines are the ticket. Google Analytics has this handy thing where you can see what source is driving traffic and as you can see, search engines are primarily it. We have read things like Google tends to like ‘longer’ blog posts (ex: not one paragraph), things like unique page titles/descriptions, and more. Somehow this post seems to have hit some search engine sweet spots. With new technology, it can be easy for people to feel intimidated. The blog post, if you go read it, is very conversational and I think making the topic more approachable made the blog post much more readable. The funny thing is, if you told me this would be the case back when I wrote the post, I wouldn’t have believed you. This was back in my early days of blogging, I was only a couple months in at that point. Meaning, I’ve since found a groove that comes with a bit of confidence and a few more years under my belt. The image I made for the post was responsible for at least some of the traffic (I’m pretty sure someone linked back to it about a month after the post was first written). 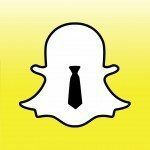 (In case you haven’t seen the Snapchat logo, the tie is the part I added in). If you look on Google images for “Snapchat for business” you’ll see we are on the second row (and I dare say were copied for our cool necktie idea). 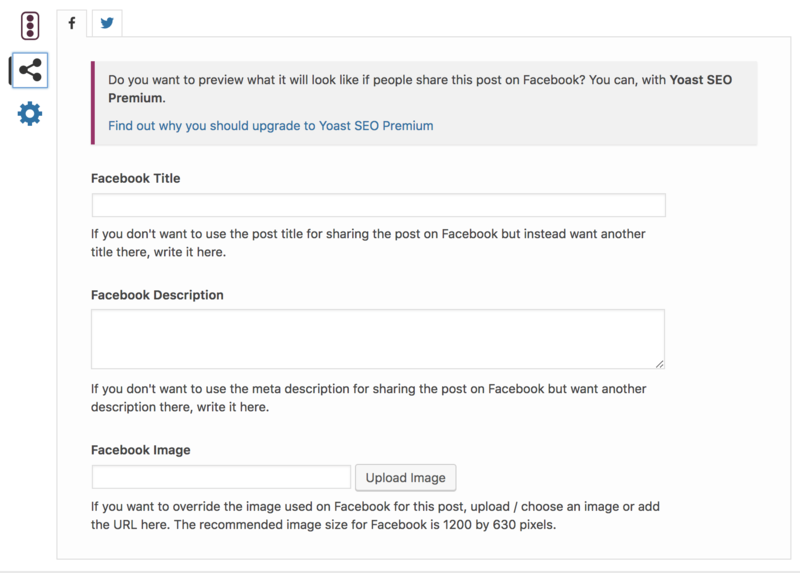 If you are going to share a blog on Pinterest, or even want it to stand out more on Facebook, an image just make things work better, which is why we try to add one to each blog post. Do I think this is the most fabulous thing we’ve ever written? Not really. 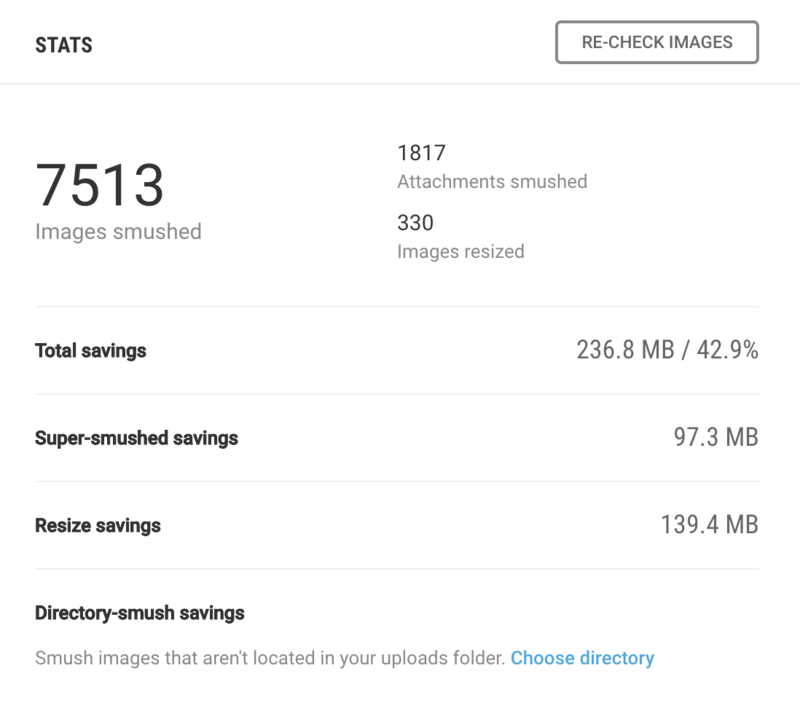 Does it just go to show you that one blog post can generate a lot of goodwill, even over years? Absolutely. We all know images are great for websites like Facebook and Pinterest, but are you using them in the best way possible? 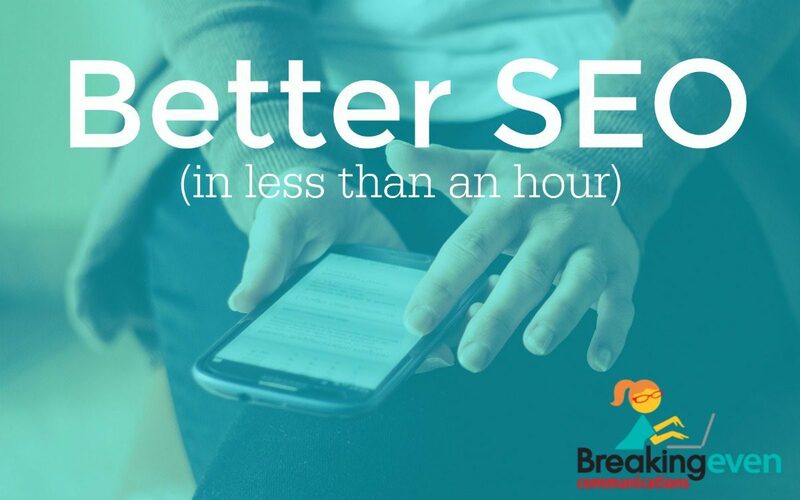 Here are a few tips that will allow you to spend five extra minutes and get much better results from your marketing efforts! Pinterest is the latest and greatest website in social networking. It is driving major traffic to ecommerce sites (more than Youtube, LinkedIn, and Google+, combined) and is growing at an almost unprecedented rate. Tour of Pinterest, Part 1: Pinwhat? from Nicole Ouellette on Vimeo. Tour of Pinterest, Part 2: Adding To Your Pinterest Profile from Nicole Ouellette on Vimeo. Tour of Pinterest, Part 3: How Businesses and Non-Profits Are Using Pinterest from Nicole Ouellette on Vimeo. Are you on Pinterest? Seen any great examples of people, businesses, or non-profits using Pinterest? Comment below and let me know!